The Myrtle Beach Housing Authority held a Ribbon Cutting Ceremony, at Carver Grove Apartments, 1204 Carver Street. 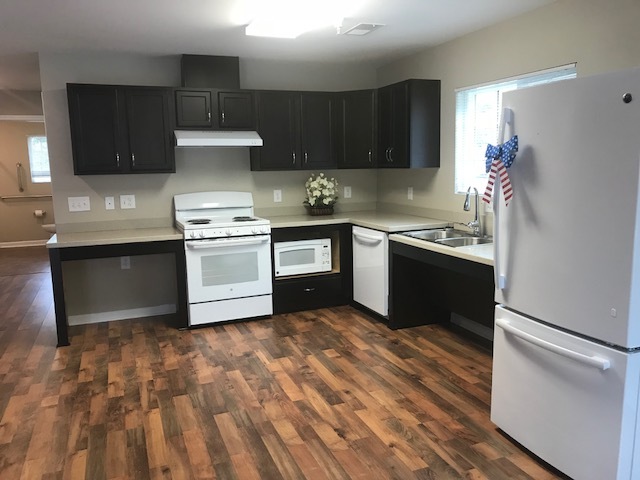 Carver Grove is a housing development for disabled and homeless veterans. The first floor of the eight-bedroom units is fully mobility accessible. Second floor units include sensory adaptations for veterans with sight and/or hearing impairments. 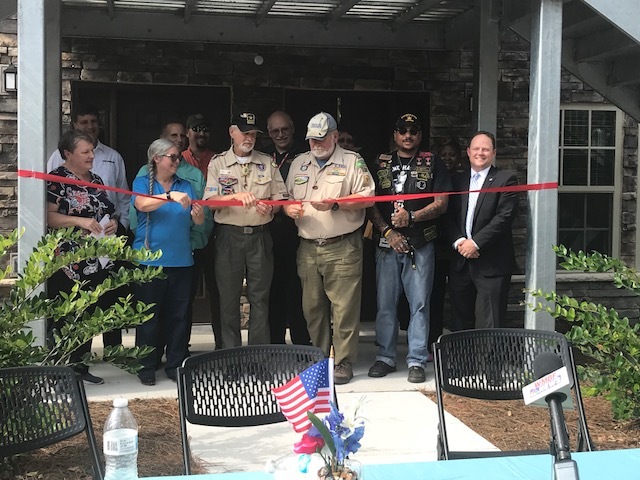 Four units are set aside for homeless veterans under the HUD/VASH program. The remaining units are for disabled veterans. The interview portion of the application process is underway. Upon approval, a veteran will pay 30 percent of his/her adjusted monthly income for rent. All utilities (electric and water) are included in the rent. DD-214s are required, and veterans must meet income guidelines. The Housing Authority is still accepting applications, however, applicants will be placed on a waiting list because of the amount of applications that have already been received. You can apply in-person at Housing Authority of Myrtle Beach, 605 10h Avenue North. For more information about the Housing Authority, go to, http://mbhaonline.org/.